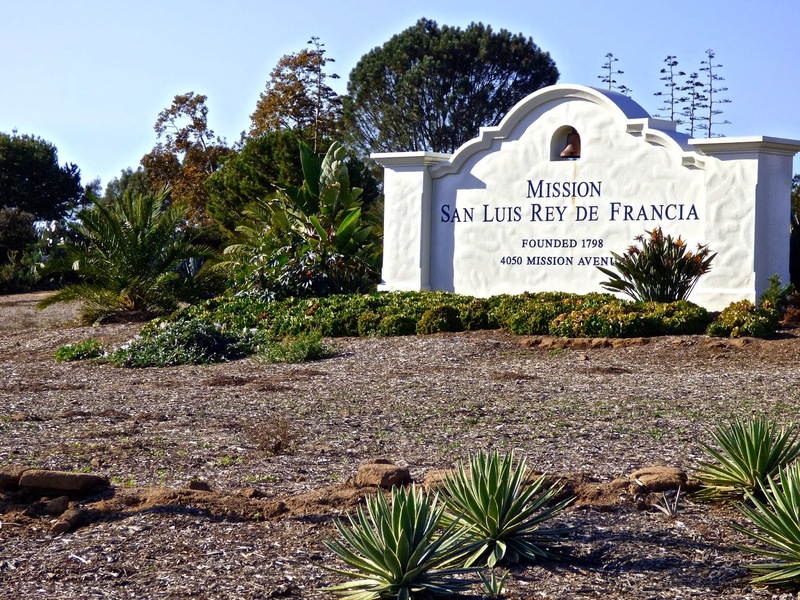 After leaving Cabrillo NP, we drove back to Oceanside and toured Mission San Luis Rey. 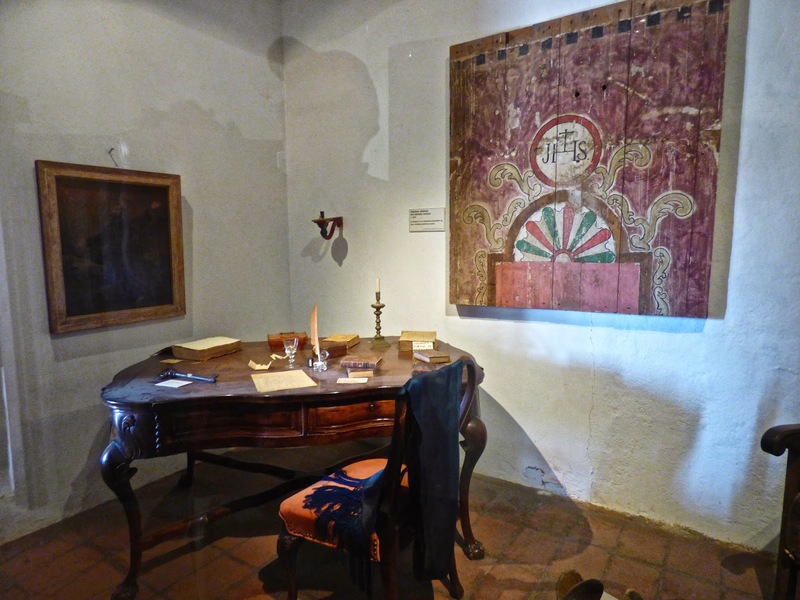 Last year we got to the Mission after hours. 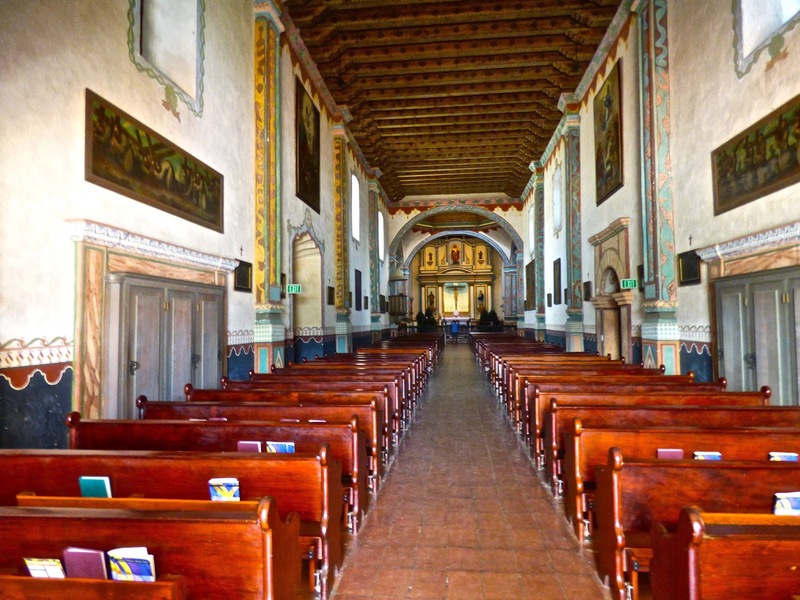 This is the last of the California Missions to tour for us. 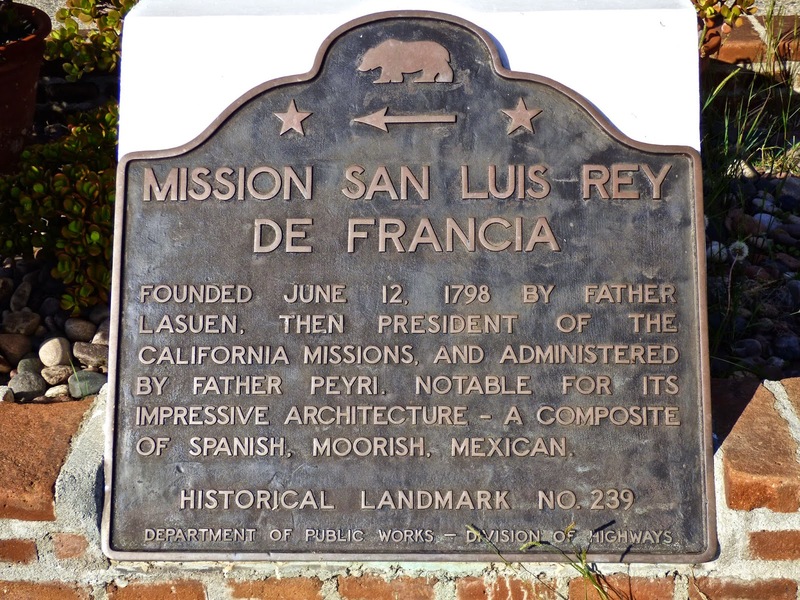 The Mission was founded in 1798 and is known as the "King of the Missions" and the largest of the 21 California Missions. It is home to a community of Franciscan Friars. 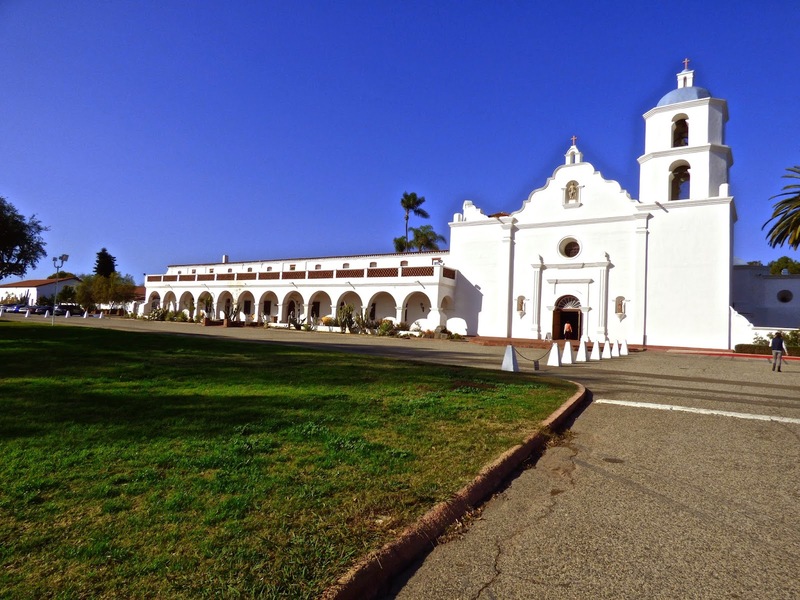 The Mission also features a Retreat Center with day and overnight programs for spiritual renewal, a cemetery, gift shop and museum. 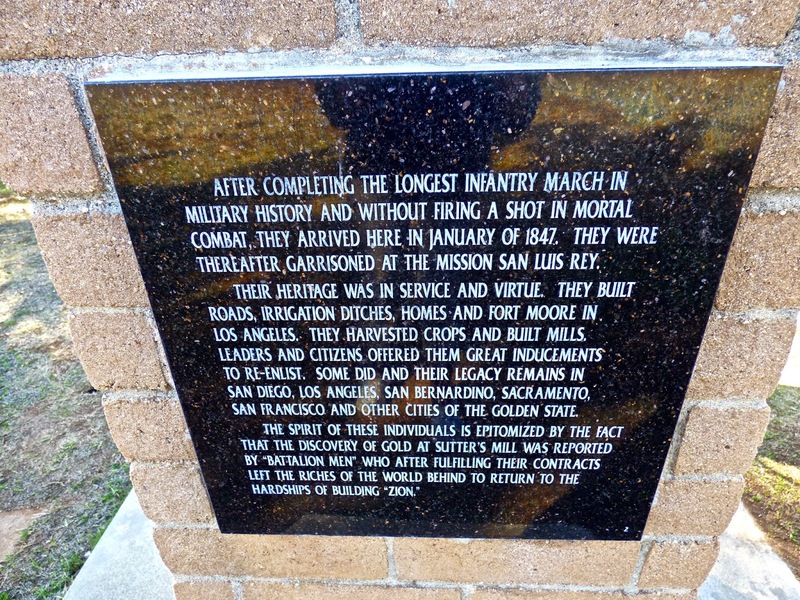 It is located off Mission Avenue about 5 miles east of IH 5. 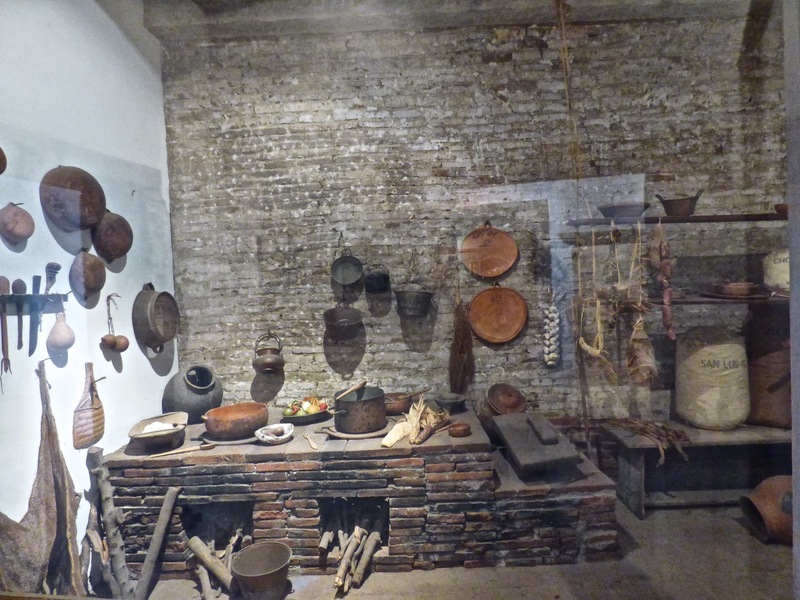 Life at the Mission flourished until secularization in 1833 when it was turned over to the Mexican government. They sold it to private land owners in 1846 and it quickly deteriorated. Finally in 1850 when California entered the Union and took control of the territory proved to be a saving grace. 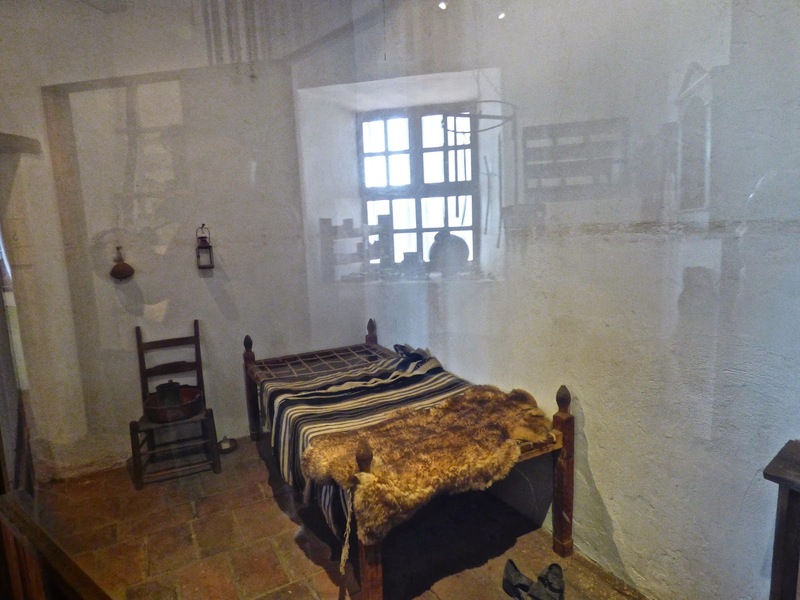 In 1865 the Mission was returned to the Catholic Church by Abraham Lincoln. It lay abandoned until 1892 when restoration began and is still on going. 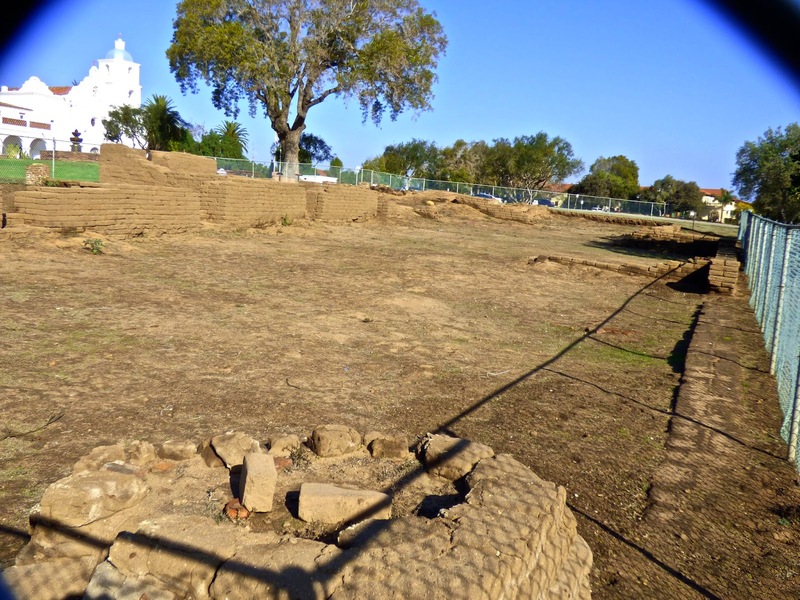 It is said that more baptisms and weddings have taken place here than any other mission. 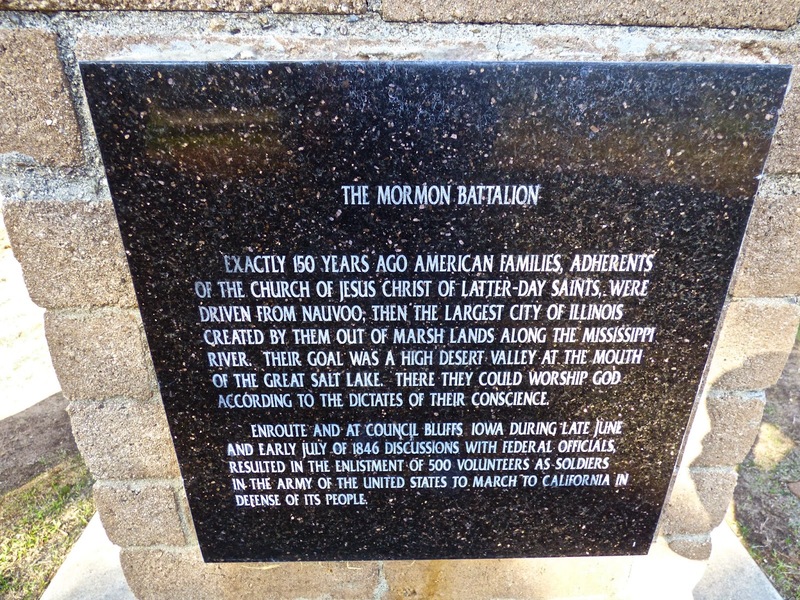 From 1847-1857 the Mission was used as an operational base by US soldiers and the Mormon Battalion. 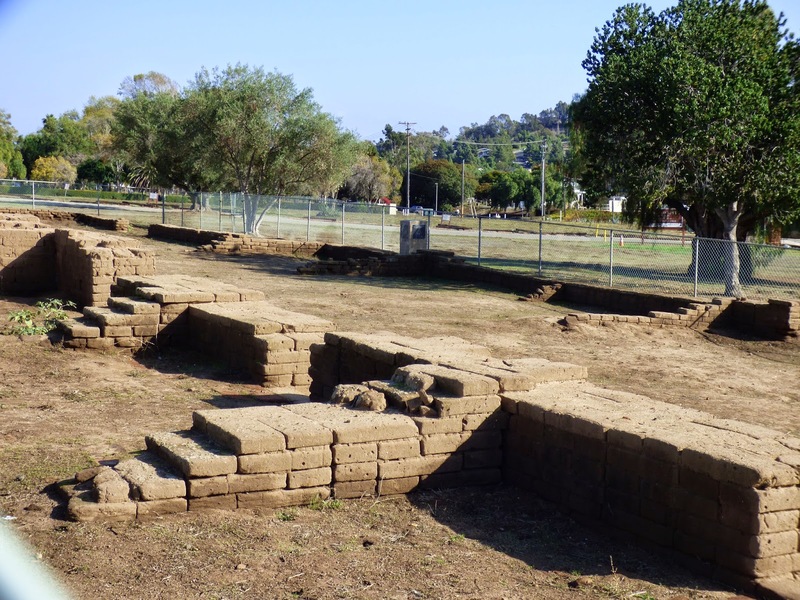 The Morman barracks are being excavated.